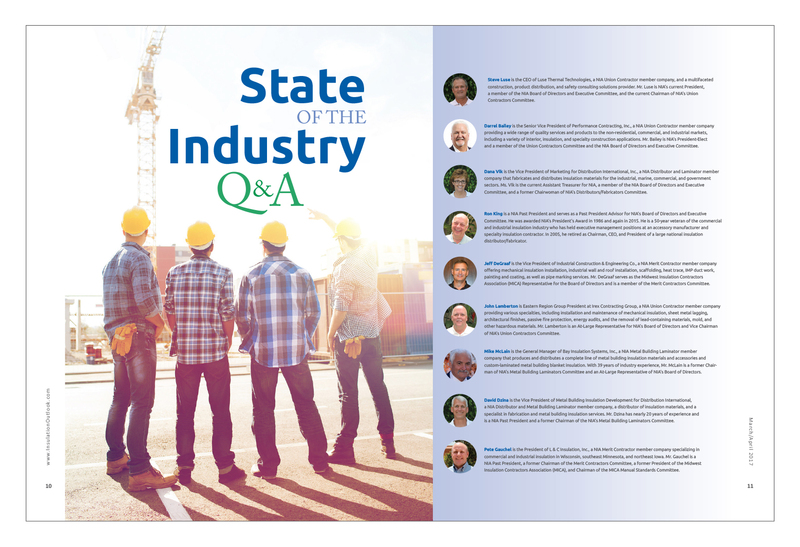 We are excited to share the Commercial Product Guide from the October issue. 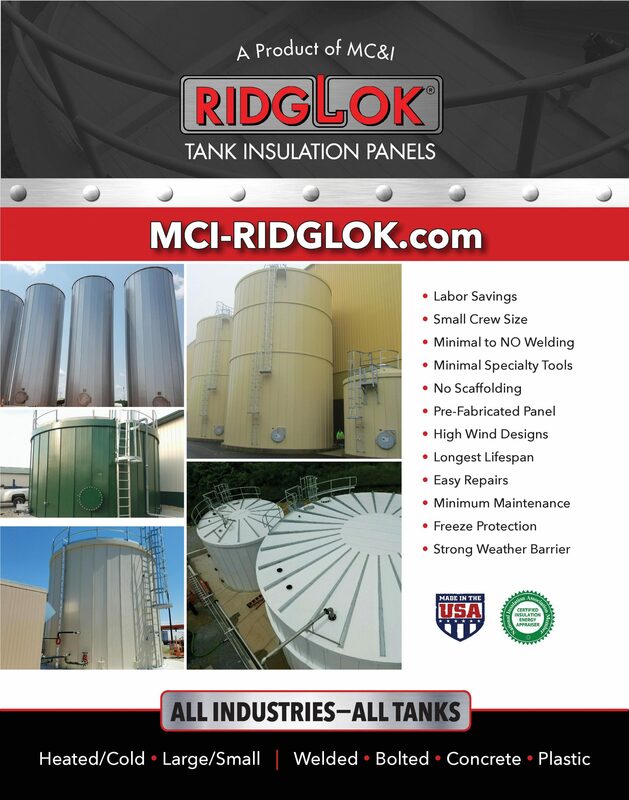 In this helpful guide, manufacturers give details on products that have been used in the commercial insulation industry. 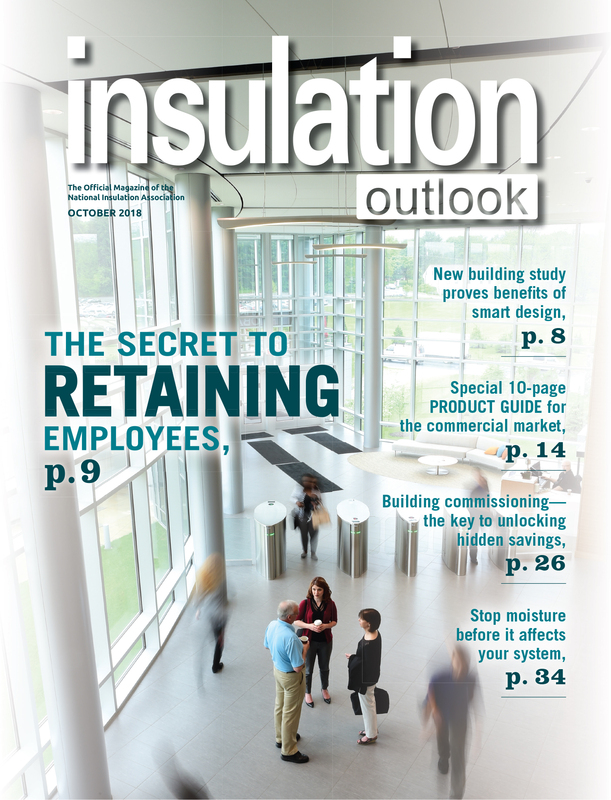 Click here to view the Commercial Product Guide Copyright Statement This article was published in the September 2018 issue of Insulation Outlook magazine.